The 3rd March sees the BSCA National and Yorkshire Roller Championships coming to Yorkshire. An exciting indoor competition. Time: First race is at 10.30am. Signing On will open at 9.15 am and close at 10.15am for all age groups and this is an all day event which depending on numbers is likely to finish between 2-3pm. The event consists of two heats of 500m and one of a 1000m. The results are then added together by taking the best 500m time and the 1000m time.. Any dead heats will go to a 500m ride off. Each age category takes turns to ride the 500m first heat, then the second and finally the 1000m followed by any ride offs. The top three boys and girls in the U7/U9/U11/U13/U15 and O15 categories will receive medals and certificates for both the Yorkshire regional and national competition with additional winners badges. 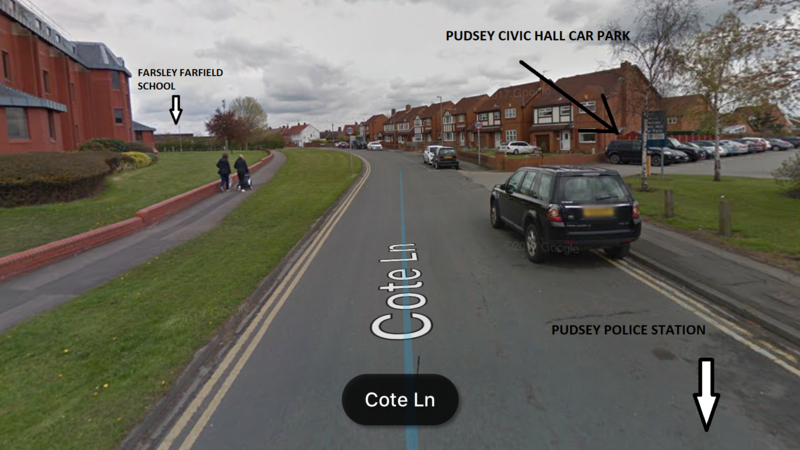 For parking, there is a small school car park which you can access from 8.45. 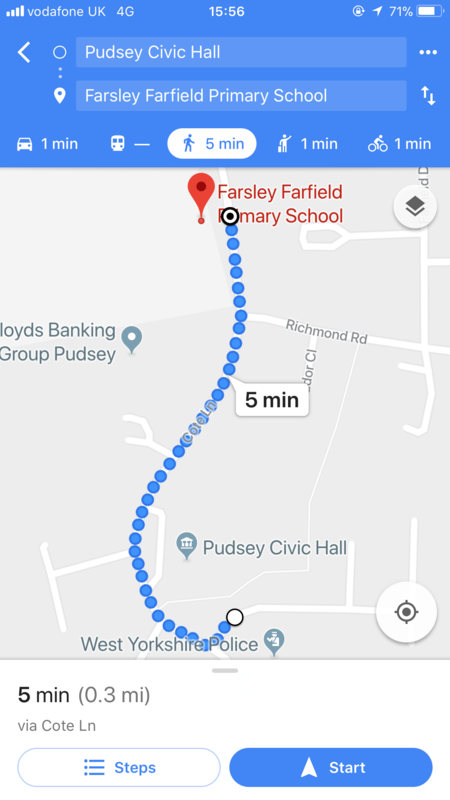 Once full, there is a Pay and Display Car Park (Free on Saturdays) at the Pudsey Civic Hall, a two minute walk from the school. THE COMPETITION INCLUDES TWO 500 HEATS, A 1000M TIME TRIAL AND IF REQUIRED A RIDE OFF. EACH AGE CATEGORY TAKES IT IN TURN FOR EACH EVENT. AS A RESULT, THE COMPETITION CAN TAKE MOST OF THE DAY FOR ALL AGE CATEGORIES. BIKES WILL BE SUBJECT TO RESTRICTED GEARS AND THE GEAR RESTRICTIONS ARE DETAILED IN THE BSCA AGE GROUPS BELOW. For Circuit, Time Trial, Track and Roller Racing Regional and National Championships, the maximum gear will be the distance covered per crank revolution for that age group. Details are in the BSCA Age Group document found at the link above. Generally the following age categories apply but it is the child’s age on the 1st September at the start of the school year e.g. If a child was 11 on the 1st September 2018, they will be Under 13. Please see the following rules that will apply for this event. i) These Championship races shall be held as an Omnium. Which shall comprise a 500 metre Time Trial (Two attempts given) and a 1Km Flying Start Time Trial. ii) For National Championships, the Under 7’s, Under 9’s, & Under 11’s must be supported by mechanical means. There shall be no mechanical support for the Under 13’s, Under 15’s and Over 15’s. All riders may be supported by assistants. (Mechanical Means = the front wheel of the bike is removed and the forks are supported by a box of frame support WHICH is supplied by the competition organisers). iii) Helmets may be used. iv) In the case of, a] a false start, b] a fall, c] mechanical mishap to rollers or machines, including punctures, before 100 metres have been covered by the leaders, a restart shall be made in Championships. vi) In the event of a tied medal position the riders involved shall ride a second 500 metre time trial, head to head race. First past the post being the winner.